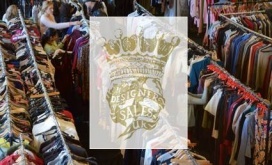 Shop VIVIENNE WESTWOOD at up to 70% off in the Yoox designer outlet! View 2 outlet stores where you can buy Vivienne Westwood. 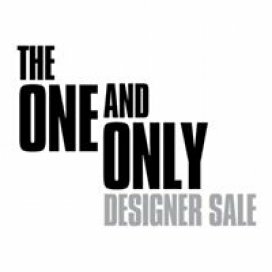 Shop for extraordinary and highly stylish bridal gowns at amazing prices at 's exclusive bridal and red carpet sample sale. 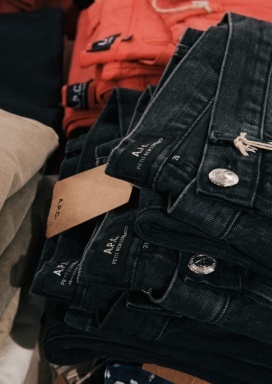 Take massive discounts on items at the Sample Sale. Booking required. 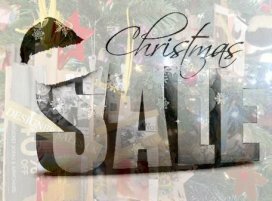 Sale venue will be disclosed to registered shoppers. Cash and cards accepted. AMEX excluded. Up to 50-90% off RRP on your favourite labels. New Summer stock, Tops, T-shirts, Summer party dresses, skirts, shorts, Swim suits, handbags and accessories. Book your VIP ticket ! 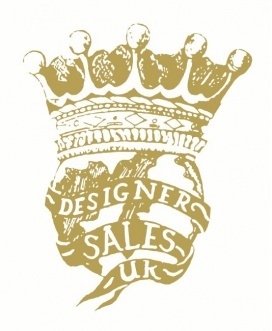 Designer Sales UK will be hosting another one of our famous pop up shops events with EVERYTHING from 50%-90% off retail prices on the 27th MAY! 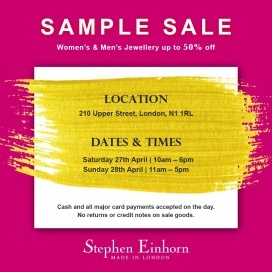 Some brands to be expected BySun, Hemyca, Vivienne Westwood,Ilse Jacobsen, Chess London, Pyrus, Caroline Charles,Helene Berman and plenty more! 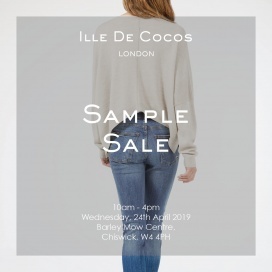 Womenswear and menswear designer sale with discounts. @ Chelsea Old Town Hall! 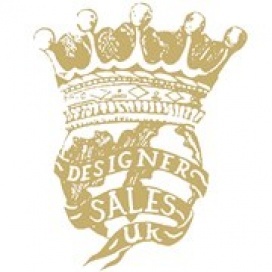 Womens and Mens Designer Wear with discounts from -50 up tot - 90%! !